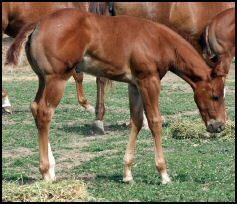 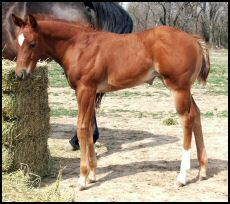 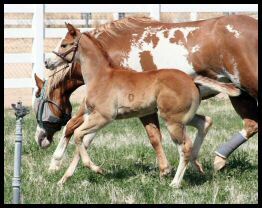 Congratulations to Todd and Kathy Snodgrass of DOUBLE S RANCH on this fabulous colt! 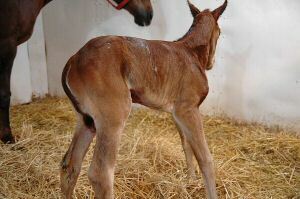 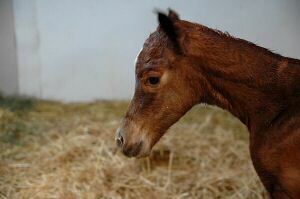 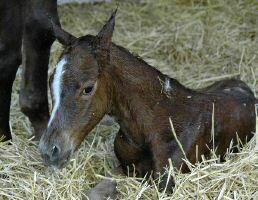 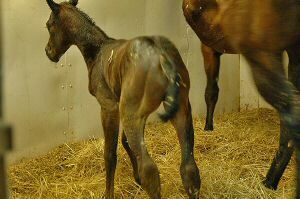 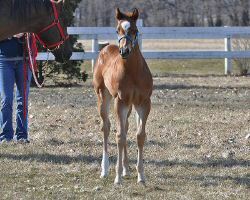 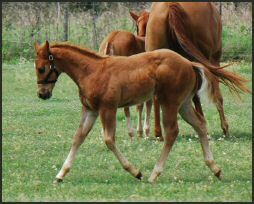 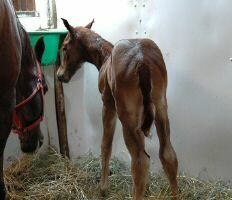 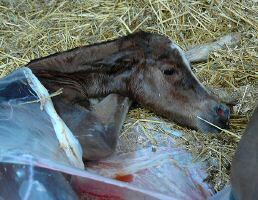 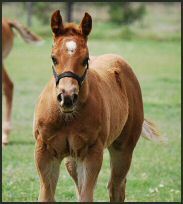 Congratulations to Kathy Johns on this fabulous colt! 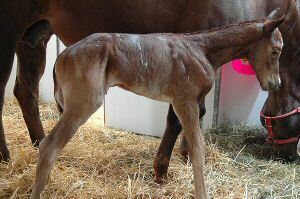 Congratulations to Todd and Kathy Snodgrass of DOUBLE S RANCH on this powerful colt! 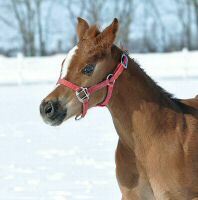 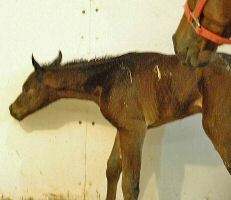 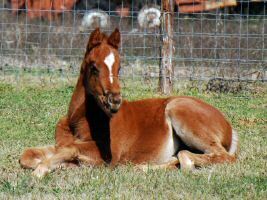 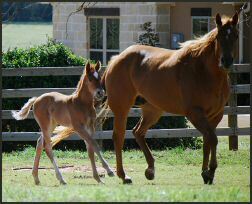 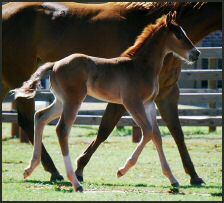 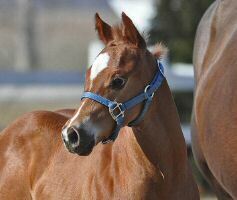 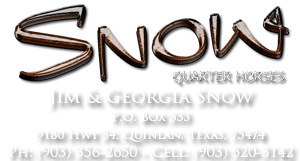 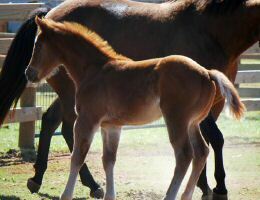 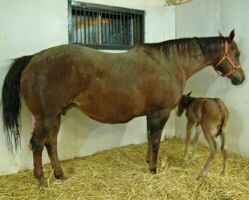 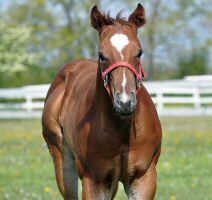 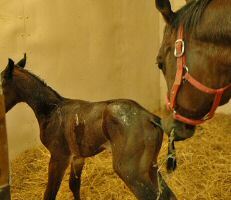 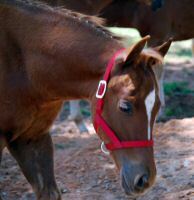 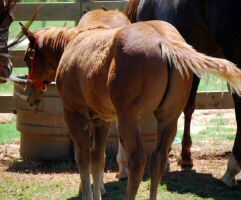 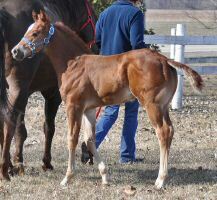 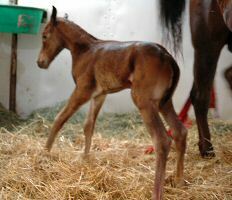 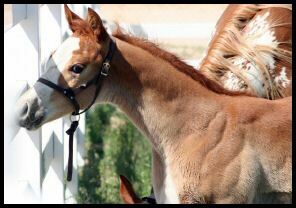 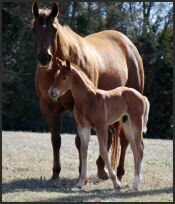 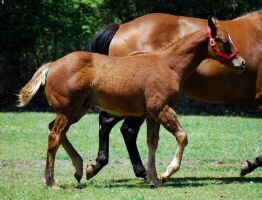 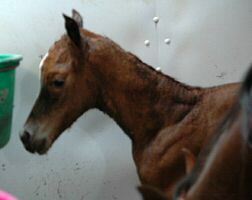 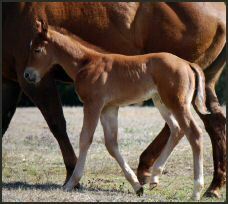 Congratulations to Sandy Ellis of Ellis Quarter Horses on this gorgeous filly! 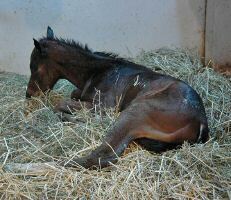 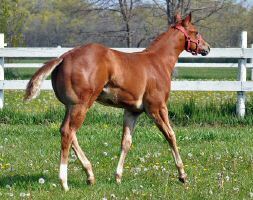 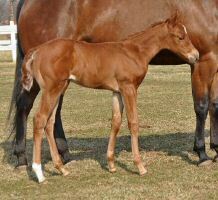 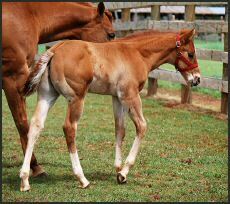 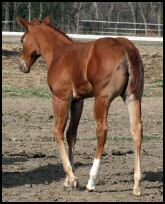 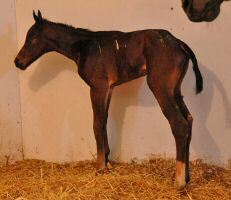 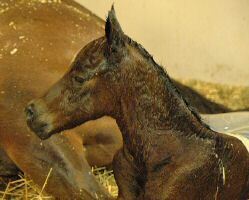 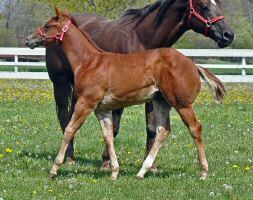 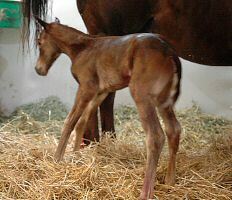 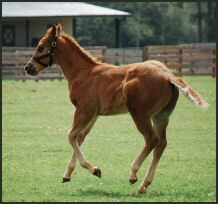 Congratulations to Toni Lenhert on this outstanding filly! 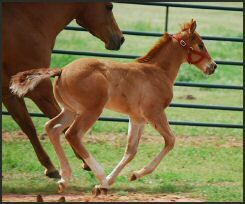 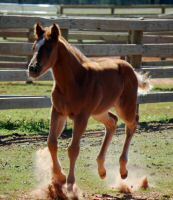 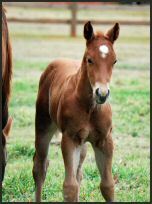 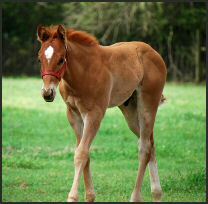 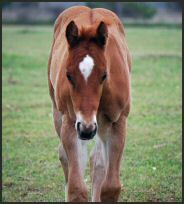 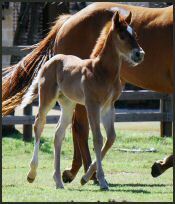 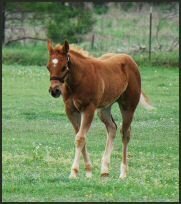 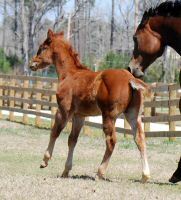 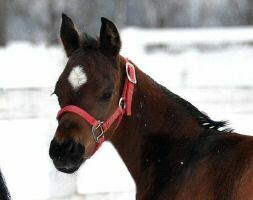 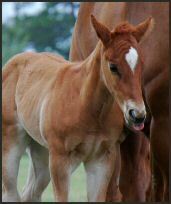 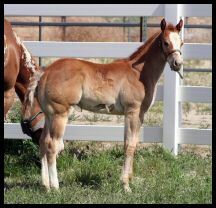 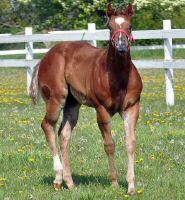 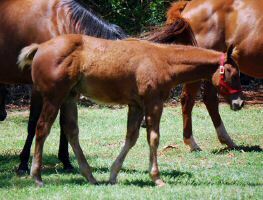 Congratulations to Sandy Ellis of Ellis Quarter Horses on this gorgeous colt!